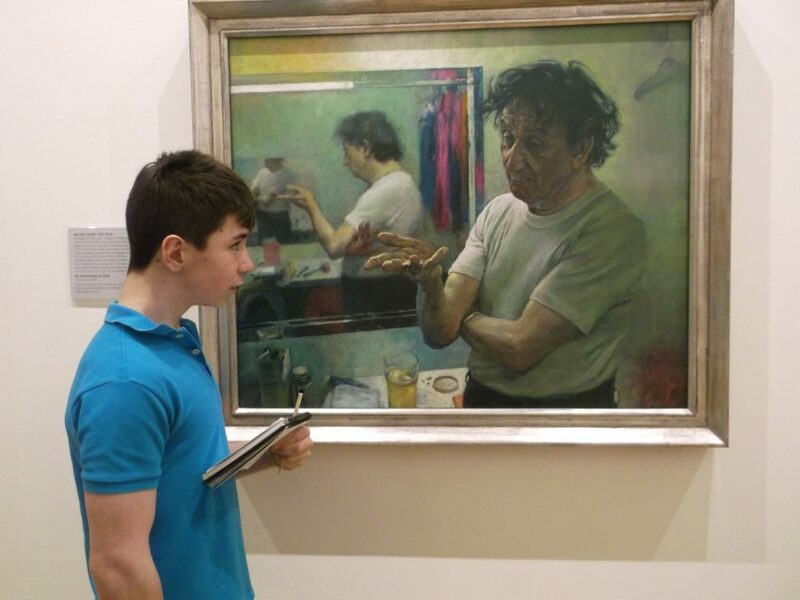 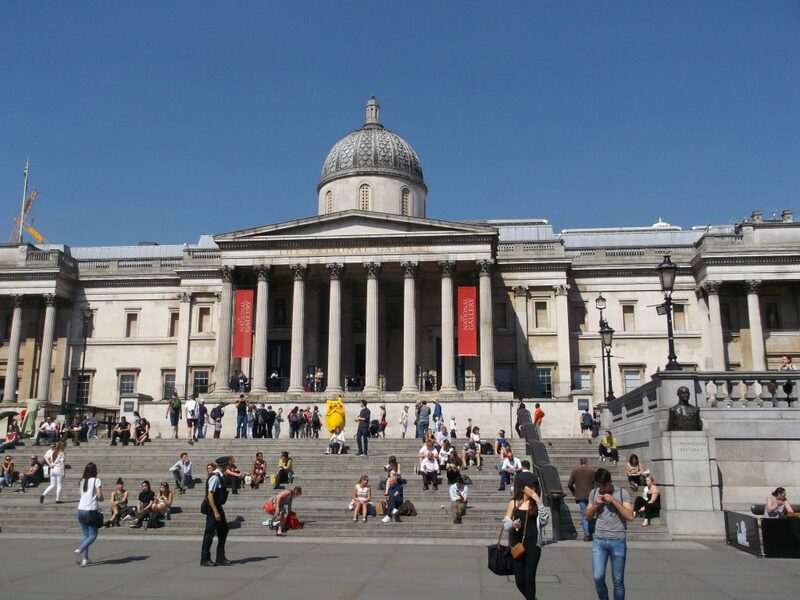 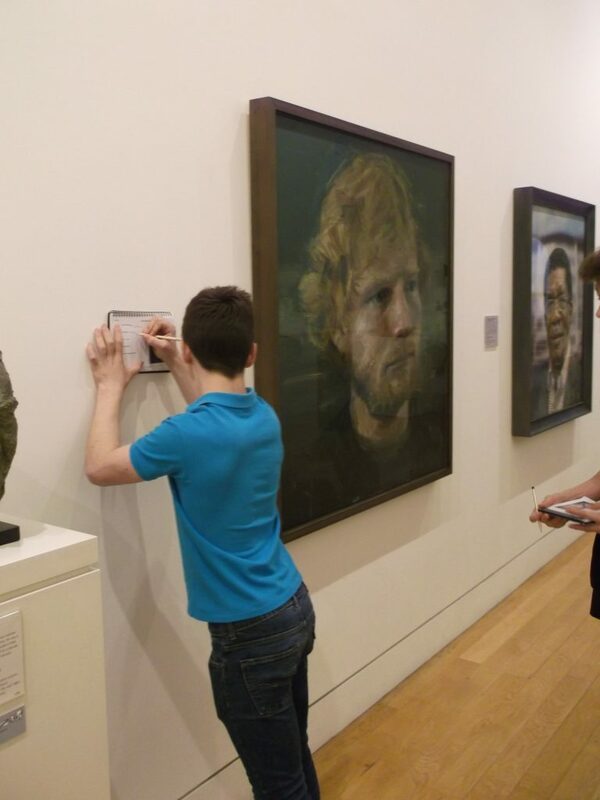 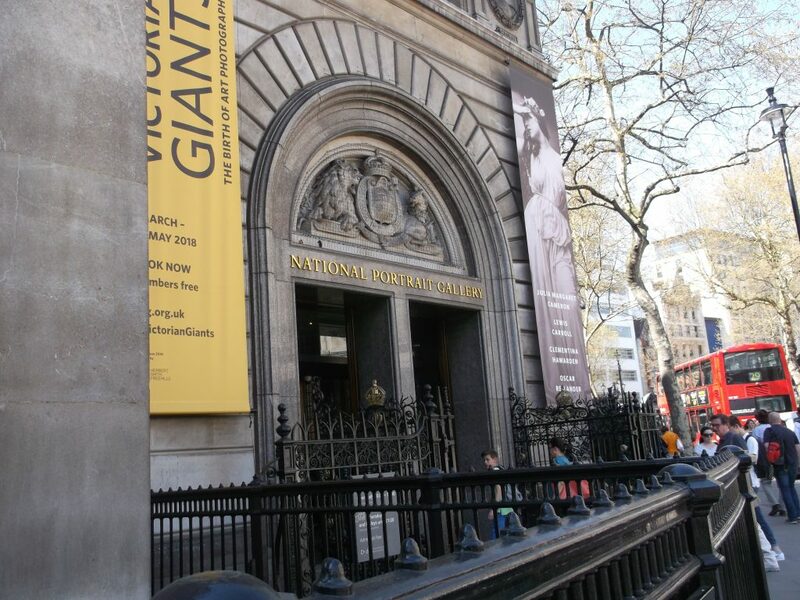 On Thursday 19th April staff members took James and Aaron down to London to visit the National Portrait Gallery in London as part of their GCSE Art course. 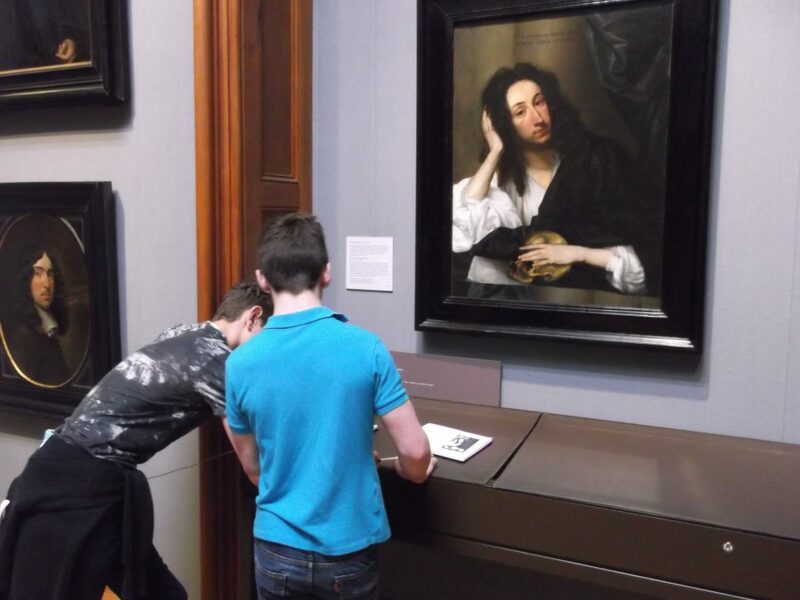 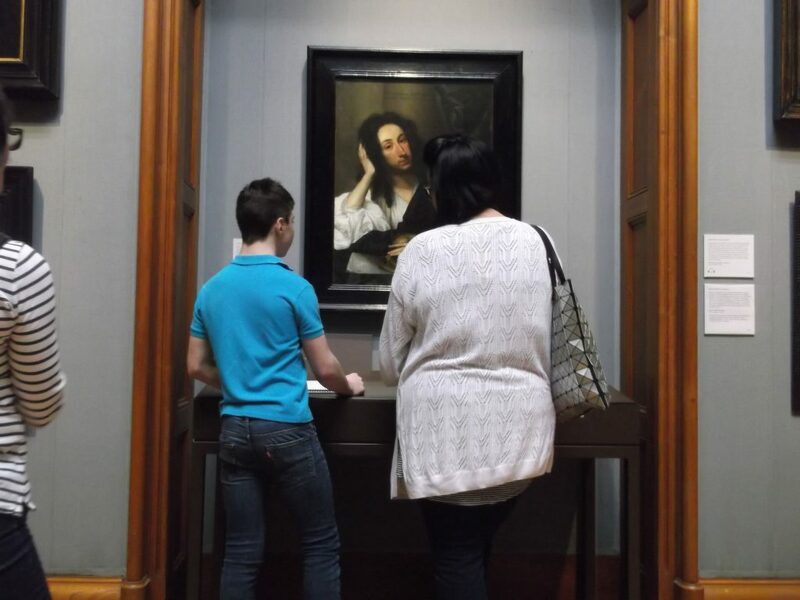 Sketchbooks in hand, they navigated their way around the gallery to find portraits that Art teacher Lesley had selected and were able to answer a series of questions relating to the paintings. 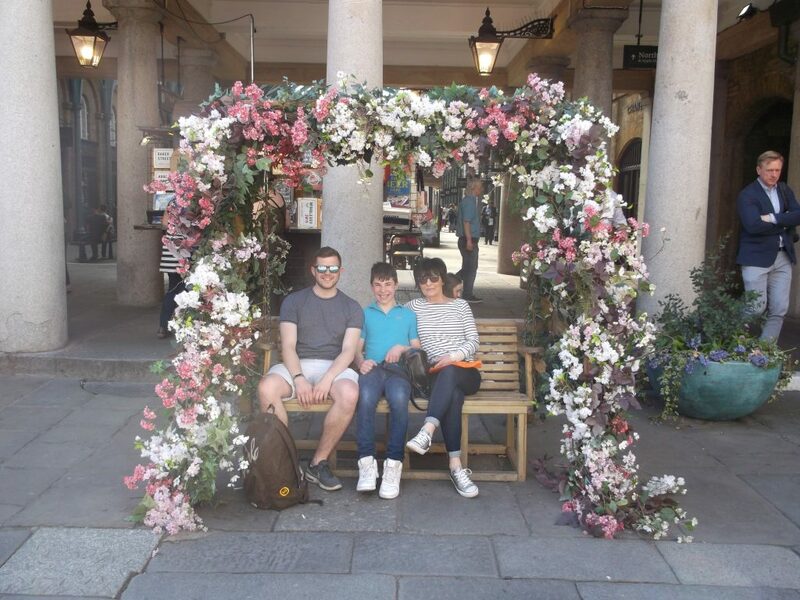 After lunch the group took a walk to Covent Garden to enjoy a icecream in the sunshine.